ic Kathe With an E: You're Gonna Love It Link Party! Welcome back buddies! After a reflective break from blogging, I am Baaack baby! My calendar is full for the next few weeks with lots to share with you and I still have some creative stuff rattling around in this old noggin that needs to get out too! I am recharged and raring to go! In fact, I just wanna party my legs off so let's get this one started NOW! (okay, I may have to lay off that 4th cup of coffee). 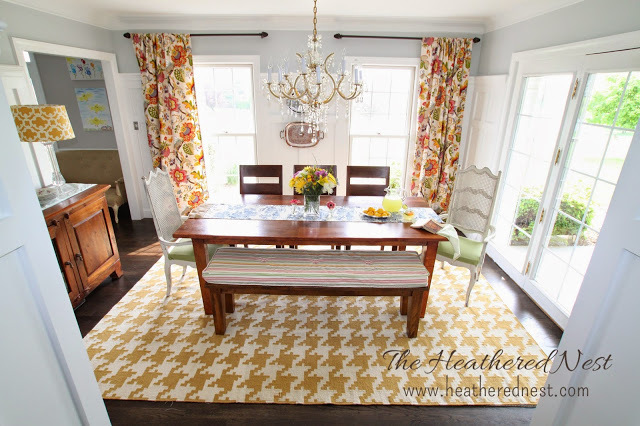 Heather took us along on her nightmare dining room before and after. I can't remember the last time I was this blown away by a room reveal! Simply stunning Heather! A job beautifully done! You all have to go see what it took to get this room back together! My favorite pick form last week is from 3Peppers. I am just itching to get into the garden this spring and seeing the seeds they are planning to add to their garden has my tiller aching to get started! 4 more months!! Hi Kathe, thank you for Youre Gonna Love It. It is always a pleasure to join in. We had a double rainbow today with rain through the sunshine. Amazing. 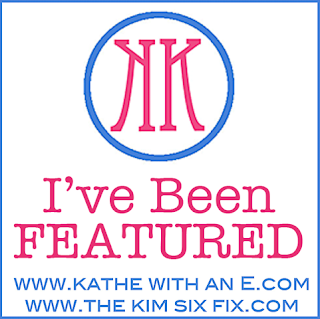 Kathe, THANK YOU so much for featuring our disaster of a dining room! I'm thrilled, and very appreciative. And thanks, as usual, for a wonderful weekly link up! Thanks for hosting Kathe! 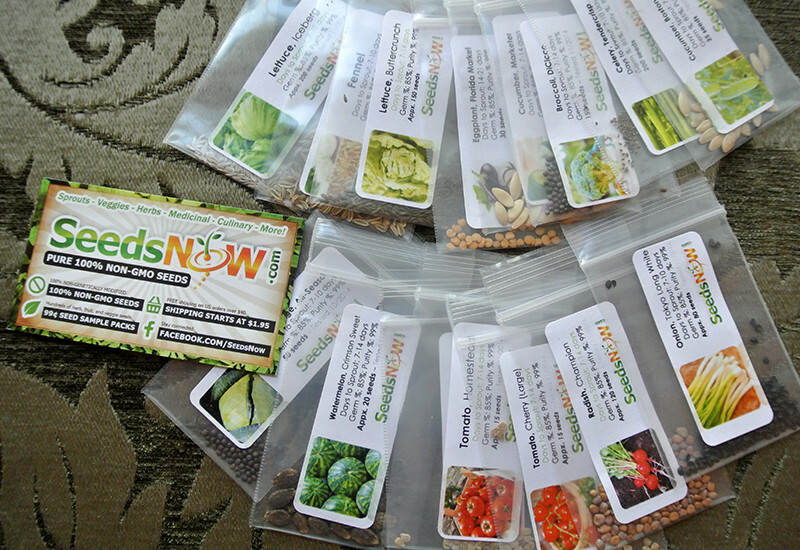 The garden seeds are so organized! Luv it~! Thank you for hosting the linkup, Kim and Kathe. The featured dining room is gorgeous! Thanks for hosting! I hope you have a great week! Kathe, thank you for a party full of inspiration each week. That room is beautiful!!! Wow. Very impressive! I linked up this week - excited to check out some of the other linky friends! Thanks so much for hosting! I'm excited to take a look around! Thank you for having this great party! Thanks for hosting. Have a lovely week!